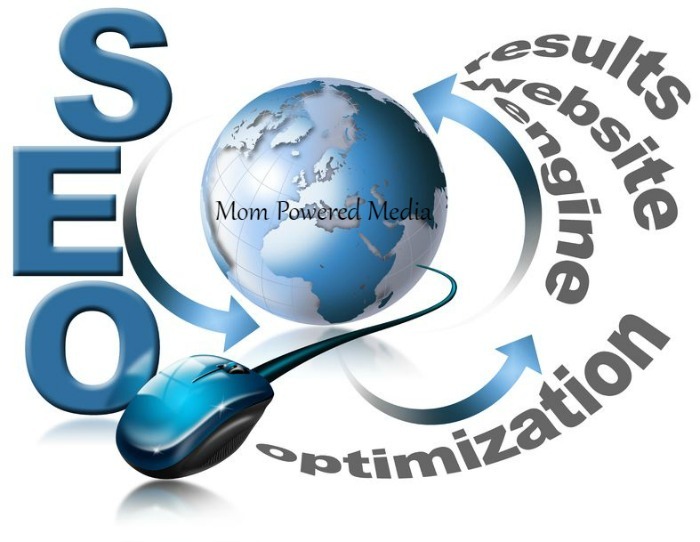 SEO services are needed for every business that wants to increase its customer base. Customers do not randomly find websites by chance. Customers must be found through a number of means that attract them through their web searches. SEO helps customers find the business by using the content on the website to cause the website to appear in more website search returns. The writer follows a number of the steps, and the business must work with the writer to get best results. Every business must choose keywords that work best for their business, industry and products. The keywords for many businesses will overlap because they share purposes or are in the same industry. However, the unique keywords for a business must be carefully considered. The business can choose keywords that make their business stand out, and the writer can help choose keywords that they know will provide better SEO results. The content must be in every corner of the website. The website begins by providing the reader with information that they can read. However, the content must be attached to the biographies of the company staff, descriptions of products on the website and the mission statement of the company. Every part of the website that require prose must bear the keywords that the business uses. These keywords should not be shoved into every sentence, but these keywords should appear in two to four percent of the content. These keywords will show up on search engine results that potential customers make, the potential customers will discover the business with a simple click of the mouse. Every business that hires an SEO company must be willing to make adjustments to their content. The content on the site will work in some places, and there will be other parts of the site that are ineffective. The writer can alter their writing to match the needs of the business. The tracking will show which keywords need to be used more often, and the keywords that are no longer working can be removed from the site. Each change will make the website more popular, and the business will see its profits increase.